Urogynecology – Specializing in disorders of the female urinary tract, including incontinence and pelvic inflammatory disorder. Gynecology – Our gynecologists are experts in education, research, and patient care. Obstetrics – We’ve delivered thousands of babies in Syracuse, specializing in both low and high risk obstetrics. Reproductive Endocrinology – Considering in vitro fertilization? Turn to the most experienced team in Syracuse. Women seek obstetrical and gynecological health care at different stages of their lives for different reasons, looking for a combination of both skill and compassion in providers. At University OB/GYN Associates, we provide both. 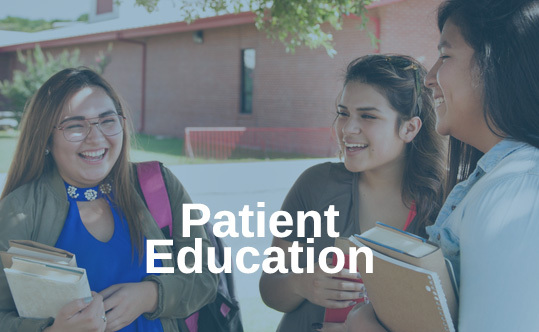 As medical school faculty, our physicians work on the cutting edge of patient care, research, and education, and they enjoy national and international reputations as scholars, teachers, and healers. University OB/GYN Associates is affiliated with SUNY Upstate Medical University in Syracuse, New York. Our gynecologists and obstetricians are more than expert clinicians; they are dedicated, caring people who practice with the highest professional regard for each patient. Sensitive and accessible, they work with referring physicians in an atmosphere of cooperation to maximize and protect the health and comfort of each patient. The result is a highly supportive environment for patients and their families. With multiple divisions in the department and multiple locations, University OB/GYN Associates covers the full breadth of women’s health care. 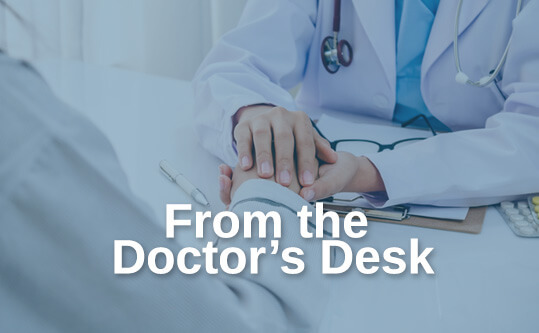 In recognition of our high standards of care, many of our physicians are listed in the consumer medical guide "The Best Doctors in America: Northeast Region." 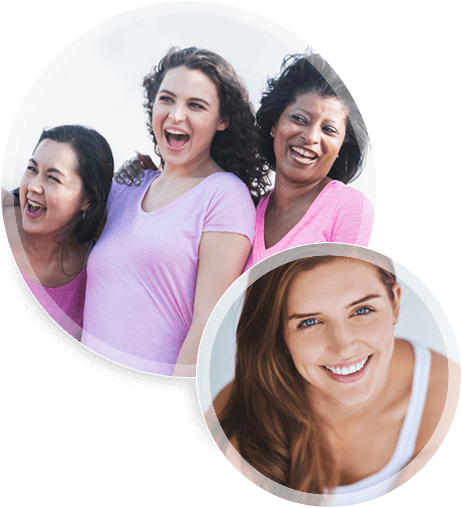 Check out our blog for the latest news about women’s health and our practice.